My second version of Exton|Defender is a remaster of Mageia 5, released in June 2015. Mageia has been the third most popular Linux system in the world for some time now (according to Distrowatch.com). 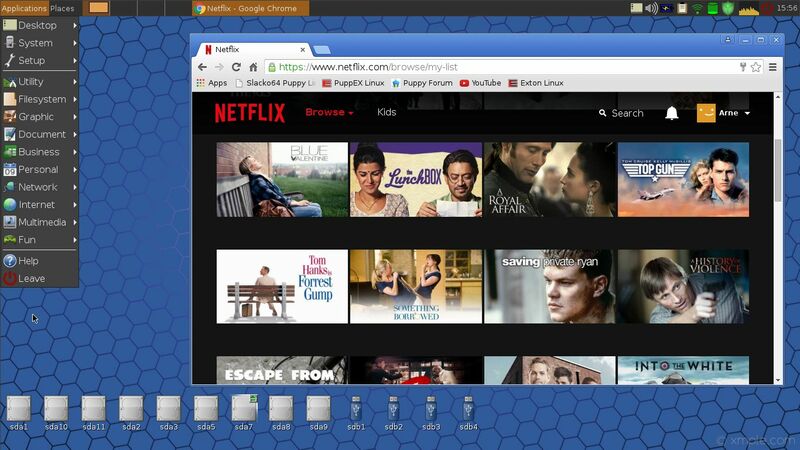 I have removed the Gnome Desktop environment and installed Cinnamon instead. Furthermore I have installed the following rescue and repairing tools: NTFS-3g, GParted, PartImage, Sfdisk (util-linux-ng), Rsync, Ddrescue, FSArchiver, TestDisk and Midnight Commander. Other programs (among many others): NetworkManager, Firefox, Gimp, Google Chrome (for Netflix), Emacs, Safecopy, kernel headers and many compilation tools. 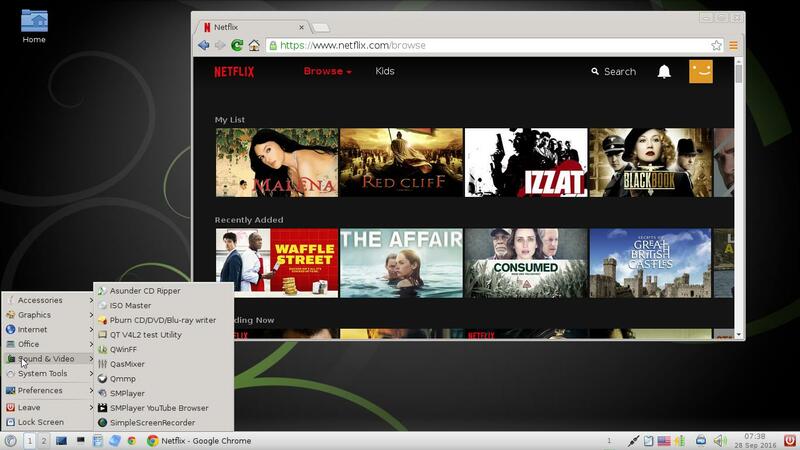 Study the full list of installed packages. The system language is ENGLISH. 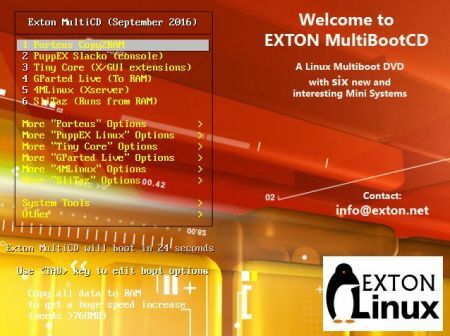 Who is Exton|Defender mga 32 bit Cinnamon for? 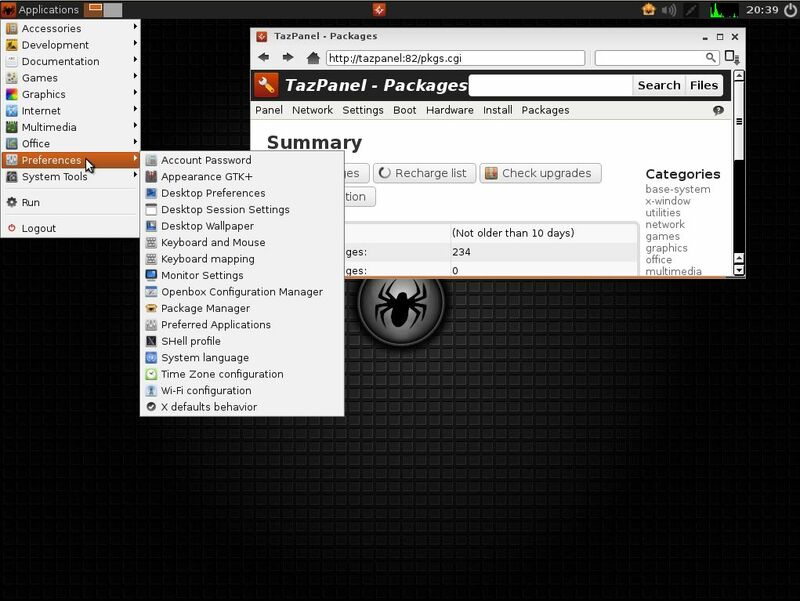 Exton|Defender mga aims to provide an easy way to carry out admin tasks on your computer, such as creating and editing the hard disk partitions. 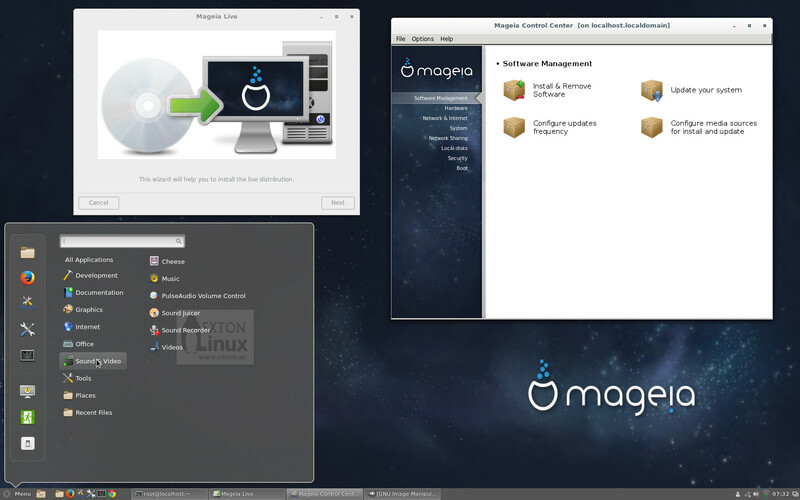 There is also no official live Mageia 5 ISO with Cinnamon for downloading. (Only with KDE and Gnome). 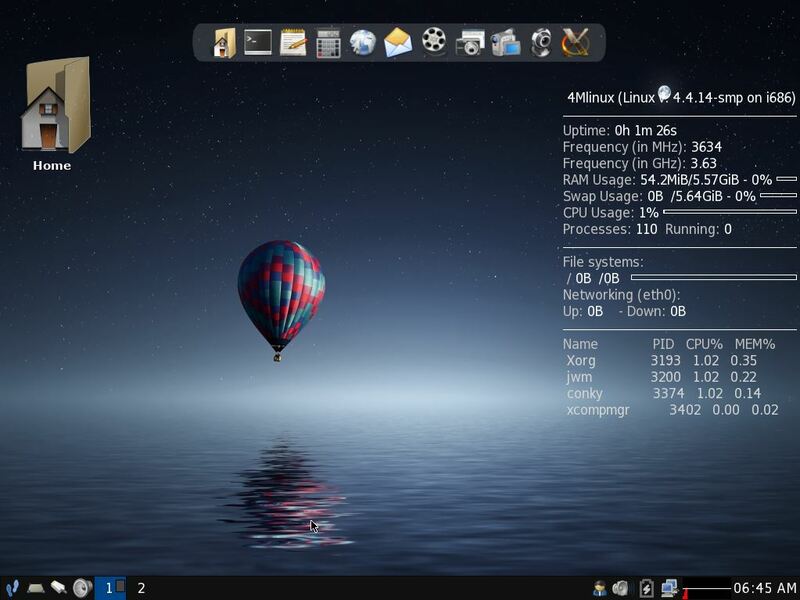 Exton|Defender can also be useful for people with older 32 bit computers who like to run an eminent Linux system (Mageia) live with some speed.